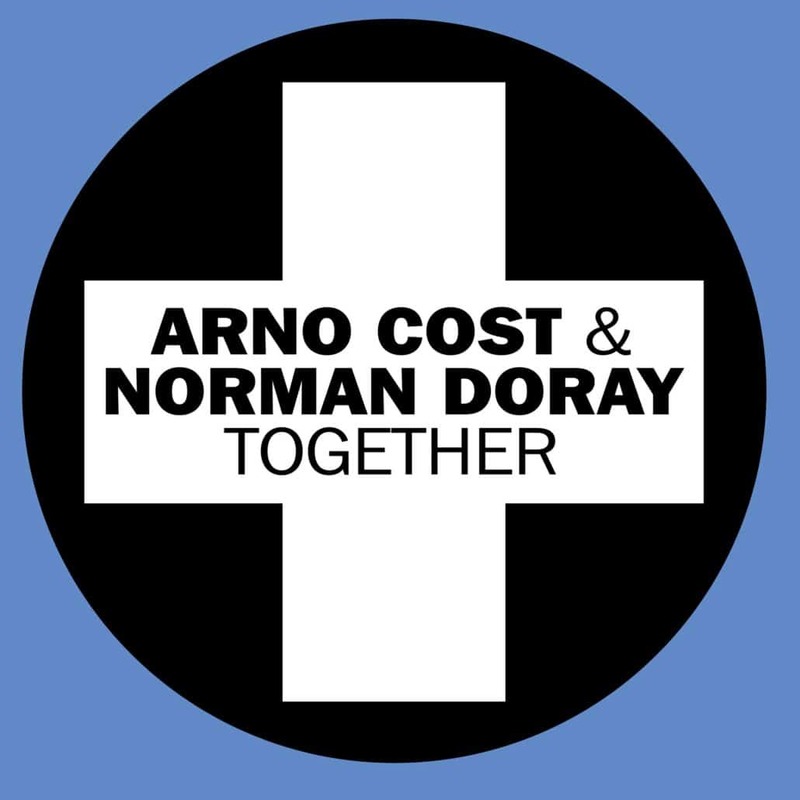 The two pioneers of French House Music, Arno Cost & Norman Doray, team up once again for the magnificent track “Together” on Positiva Records. Having collaborated on mythical releases on the past, such as ‘Apocalypse’, ‘Strong’, ‘Paradisco’ or ‘Darkest Days’, the inseparable duo is back at the beginning of year 2019 with an amazing piece. Teased for the first time on the social networks of Arno Cost a few months ago, the listener fells in love with “Together” in a matter of seconds. The bassline is absolutely amazing, supporting a very Progressive hovering style, reminiscent of the 2005-2010 gold period of ‘Magenta’. “Together” is powerful, melodic, and of a remarkable quality, that one becomes almost nostalgic when listening to its’ housy feeling. The track is already supported by Tiesto, Sam Feldt, Jonas Blue, Mike Mago and more. Showcasing their French-touch inspired sound, the track follows Cost & Doray’s previous collaboration ‘Apocalypse’, which was named as Pete Tong’s ‘Essential New Tune’ on BBC Radio 1. 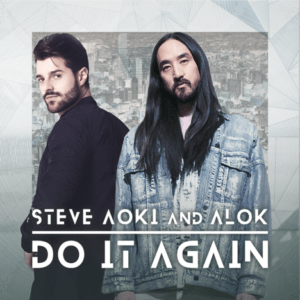 The duo soon followed the release with their anthemic singles ‘Rising Love’ on Interscope Records, and ‘Strong’ on SIZE Records, with both tracks amassing a combined 10 million streams. 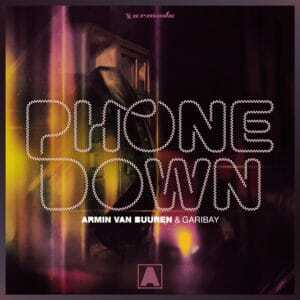 Having produced remixes for the likes of David Guetta and Moby, Arno Cost has also racked up releases on Universal, Spinnin’ Records, Atlantic, and Sebastian Ingrosso’s REFUNE imprint. A perceptive DJ blessed with wide-ranging track knowledge and excellent crowd reading skills, Cost’s talents have taken him all around the world, notably playing Balearic superclub Amnesia, whilst also supporting Swedish House Mafia at Pacha Ibiza alongside Norman Doray. Boasting an impressive catalogue of solo productions, Doray’s back-catalogue includes releases on Defected, Strictly Rhythm, Spinnin Records, SIZE, and LE7ELS. 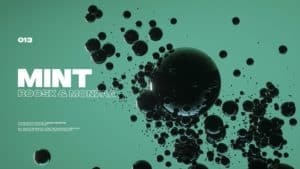 The French producer has also performed a number of sizzling sets at Creamfields, Tomorrowland and Ultra Music Festival – in addition to Las Vegas residencies for both XS and Light. The release of ‘Together’ marks another exciting collaboration between two of the industry’s most dynamic producers, and is sure to cement a spot as one of the first big hits of 2019. Buy/stream it here. Listen to the preview via Tiesto’s Club Life 616 below (1:51:39), released in January 25th on Positiva.